Francesco Tarrega (1852-1909), of Catalan origin, is one of the pioneers of the guitar. - Andante of the Sonata no. 9, opus 47, "Kreutzer"
- Largo Con Gran Espressione, Sonata no. 4, Opus 7. In 1969, Maurizio Kagel composed "Ludwig van", a work sub-titled "Hommage à Beethoven". 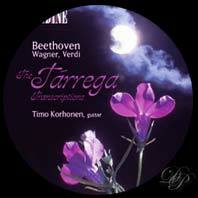 The objective of the composer was "to perform Beethoven as he heard it, that is to say, badly". This affirmation defined the difficulty of the task and the result is extremely interesting. The work on the frequencies, the distortions and the reinforced or omitted sounds is a vivid experience. 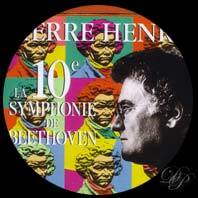 In 1979, at the BeethovenHalle in Bonn, Pierre Henry created his "Tenth Symphony of Beethoven". This work obtained "the French Victories of Music" in 1988. 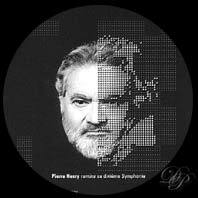 Ten years after the prize, Pierre Henry created a remix of his tenth symphony. But to draw out the ten movements, one after another, the harmony made and please the listener to understand the composer's admiration for Ludwig van Beethoven. A surprising work and good to hear and re-hear. 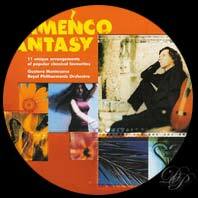 This CD explores, through the genre of Flamenco, the great works of classical music. The guitar is accompanied by percussion and orchestra, sometimes voice. - Fandango for Elise, after a letter to Elise, is rather successful, with the notable presence of vocals to complete the harmony. - Ode to Joy, extracted from the ninth symphony, opus 125. "Remarkable" is the description which best fits these adaptations of classical melodies known by all. Although one may fear the worst, the listener is tamed first of all, then charmed, and finally delighted by this exceptional work of re-composition. 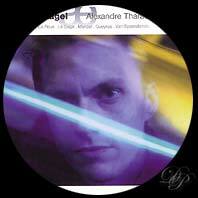 - the theme of the fifth symphony wins us over in a salsa not to be missed.